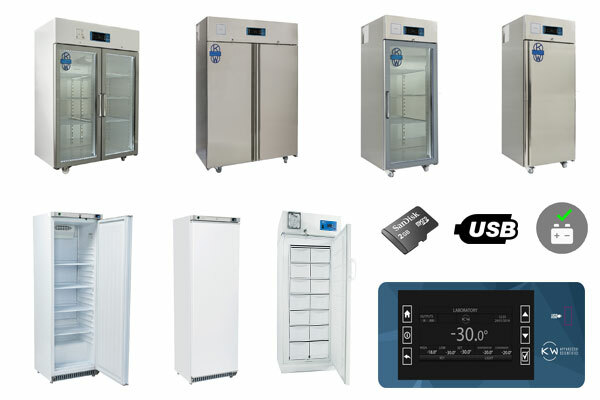 Have you seen the latest range of fridges and freezers available from LAF Technologies ? We offer some terrific new generation models with all the latest features at very competitive prices. For more information on our range click HERE or call us today on 1300 306 002.